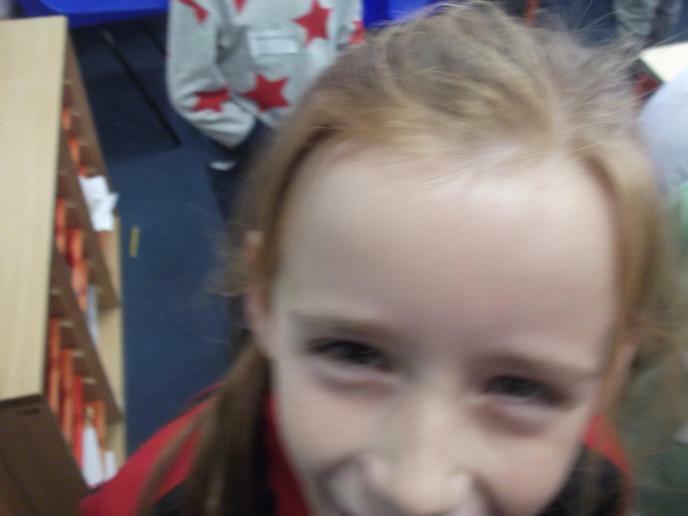 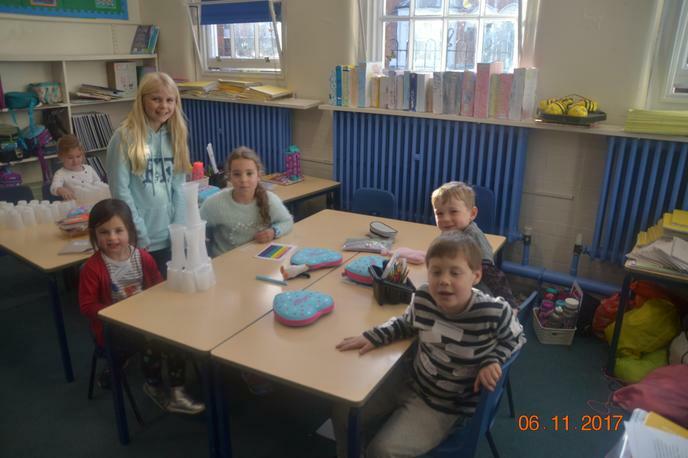 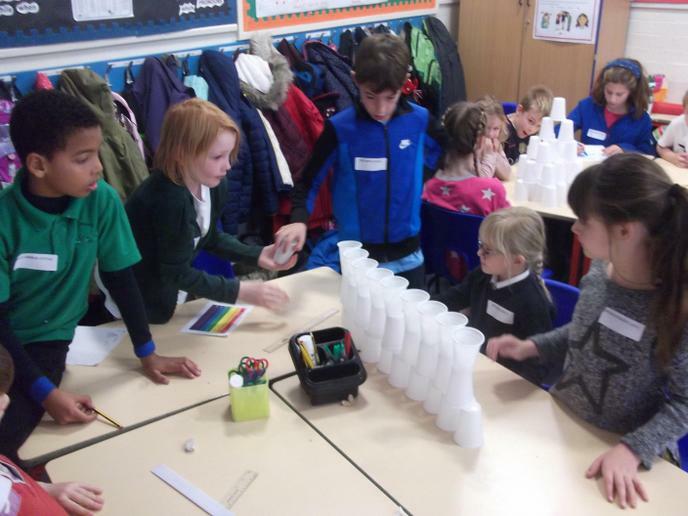 On the Monday, the whole school mixed up so that children worked together from Foundation to Year 6. 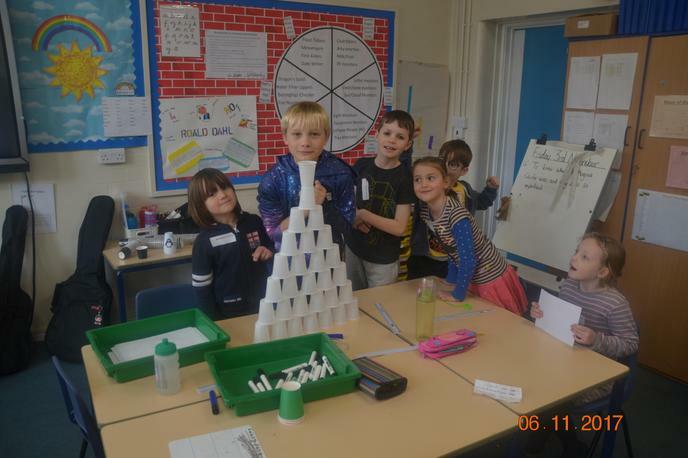 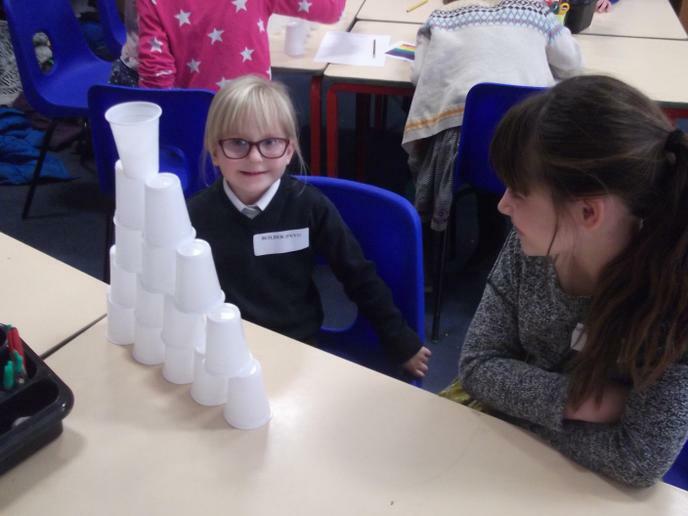 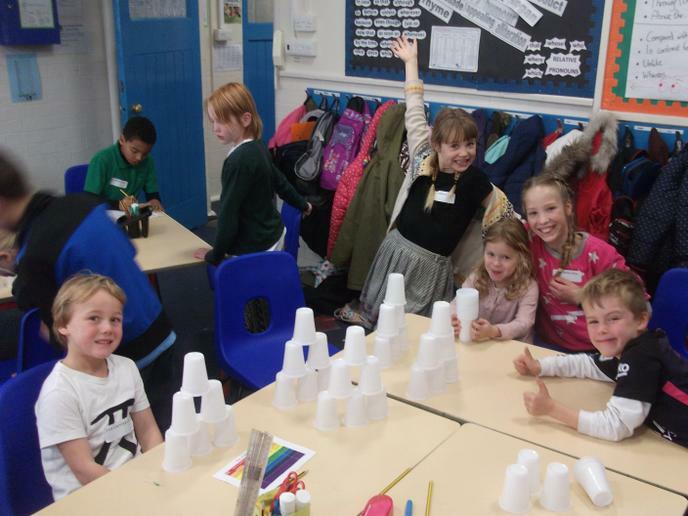 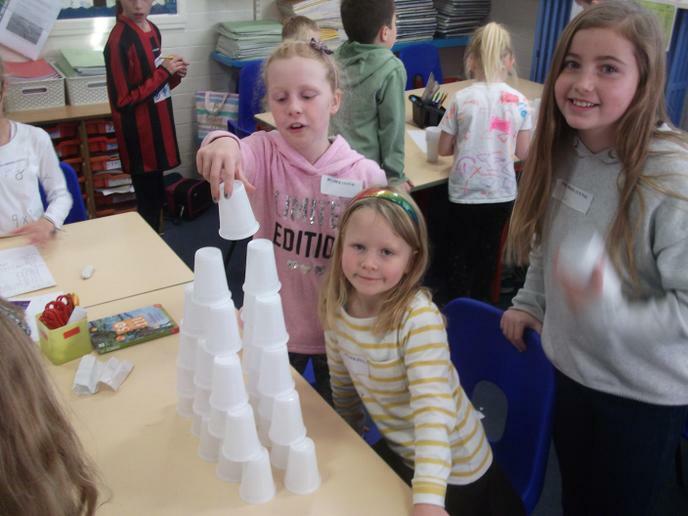 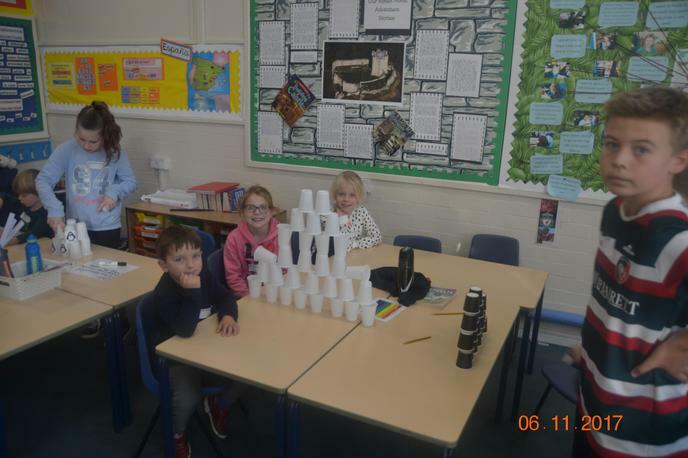 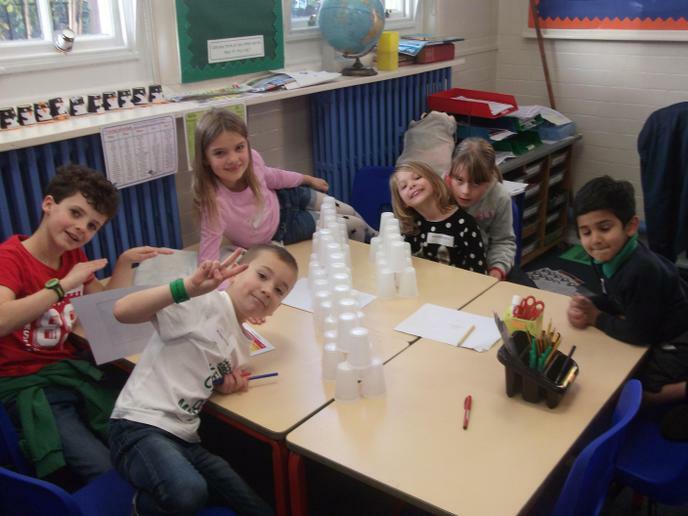 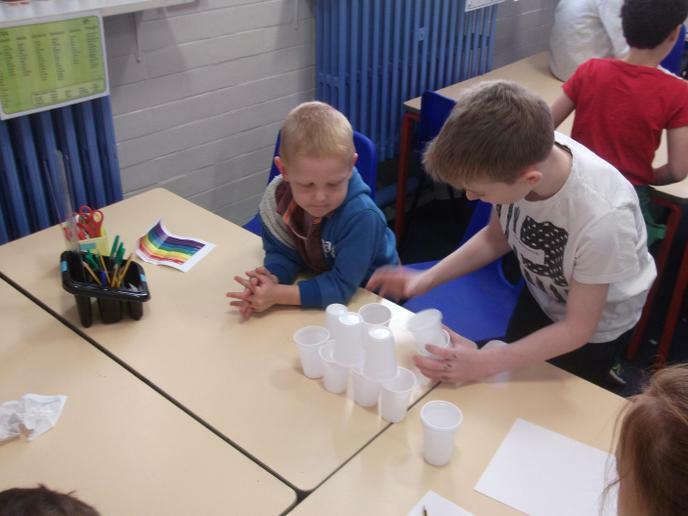 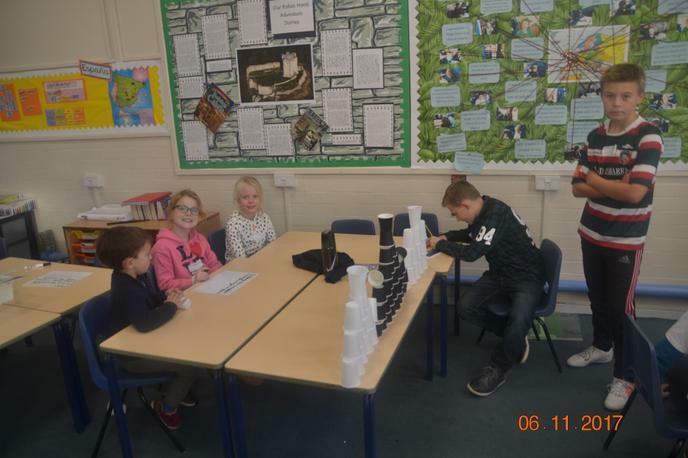 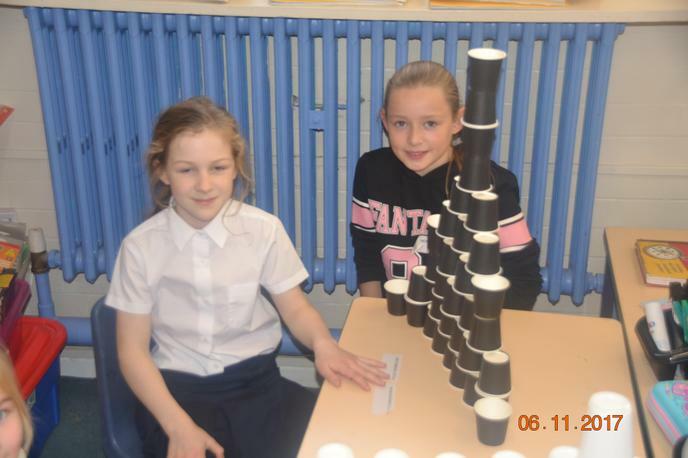 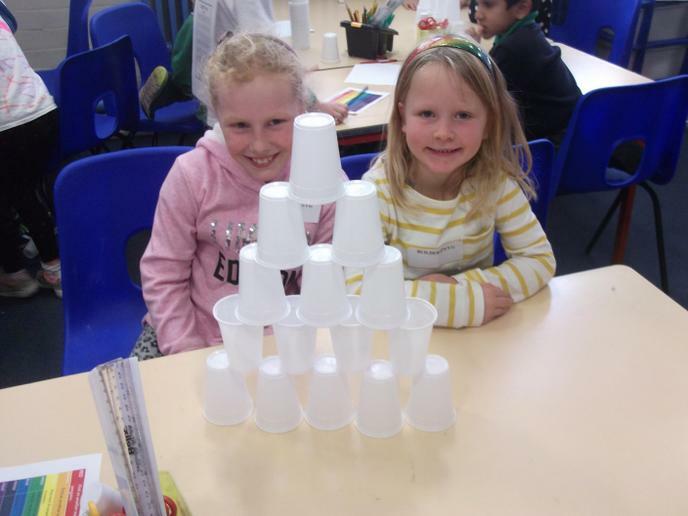 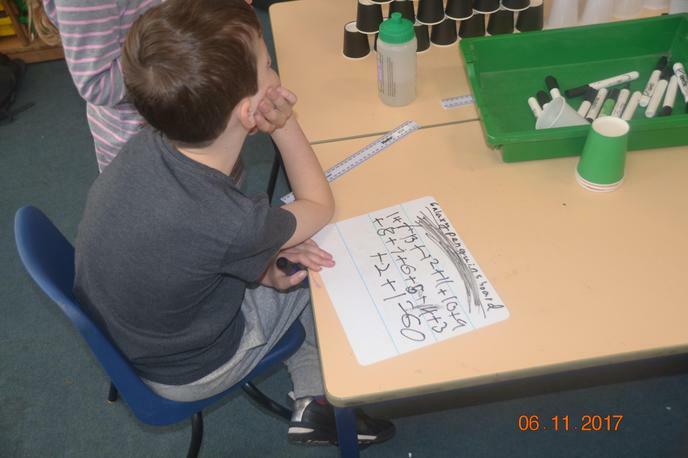 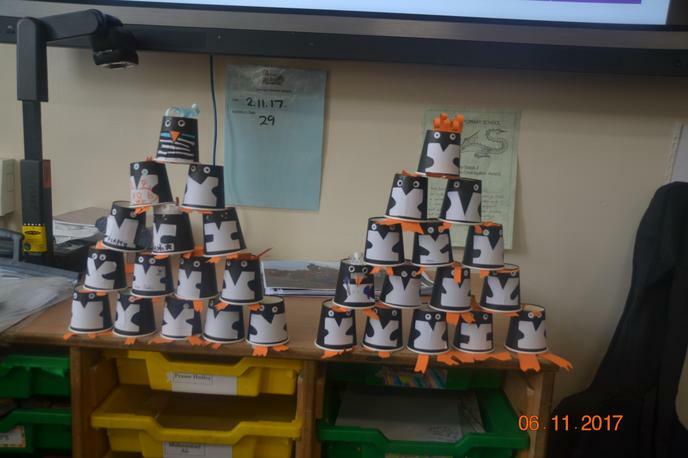 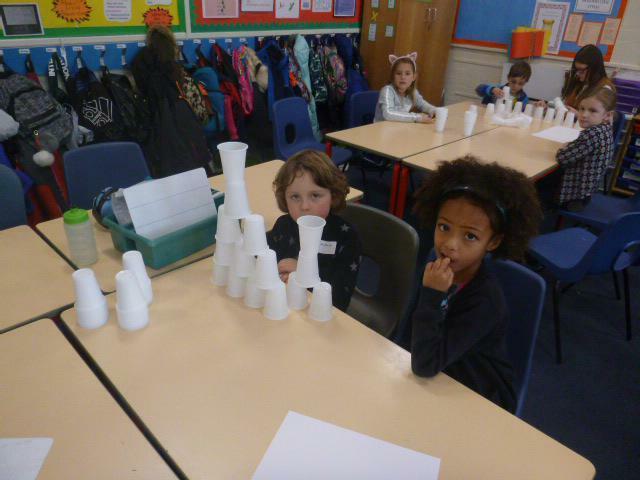 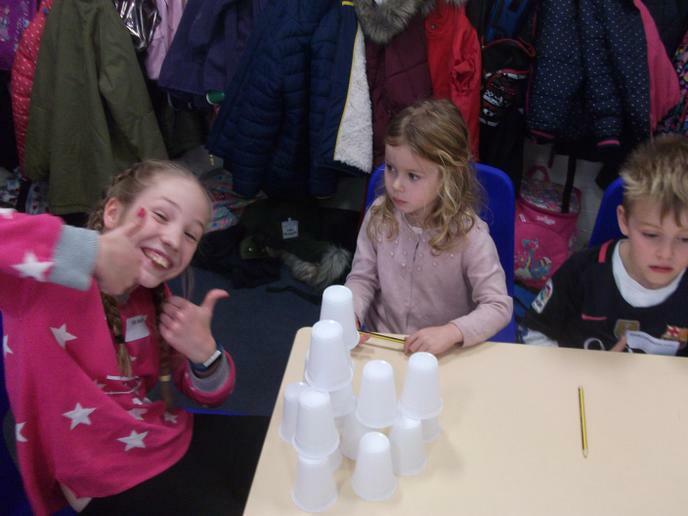 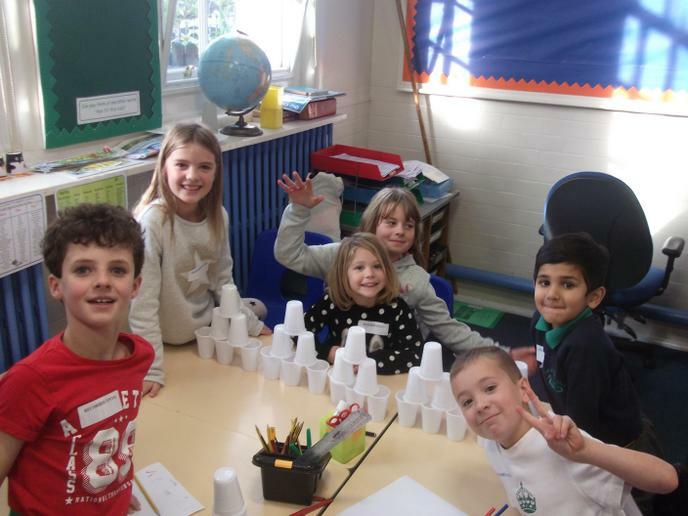 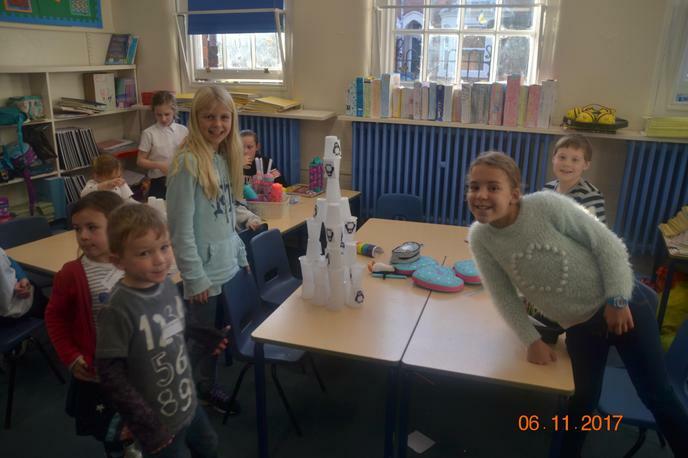 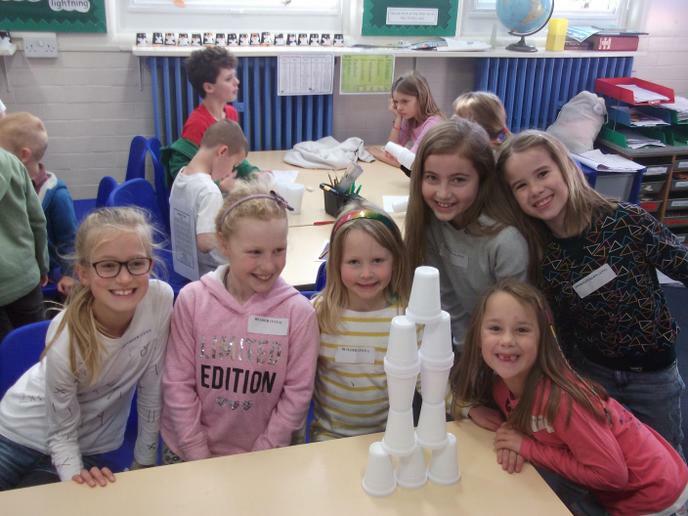 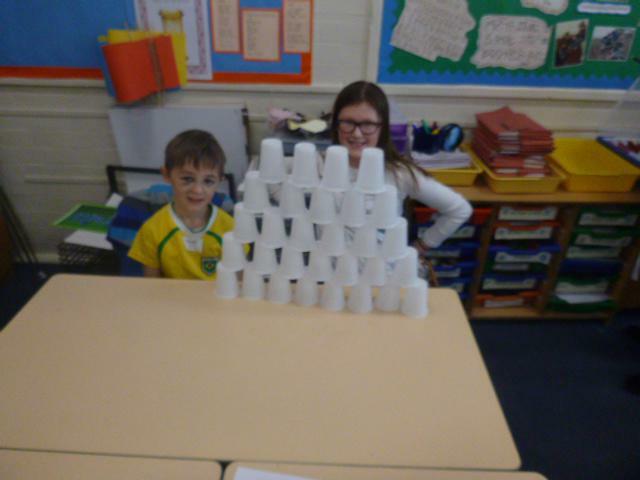 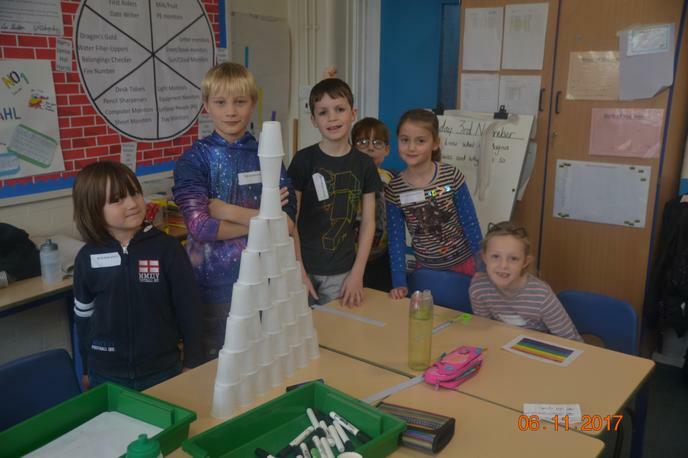 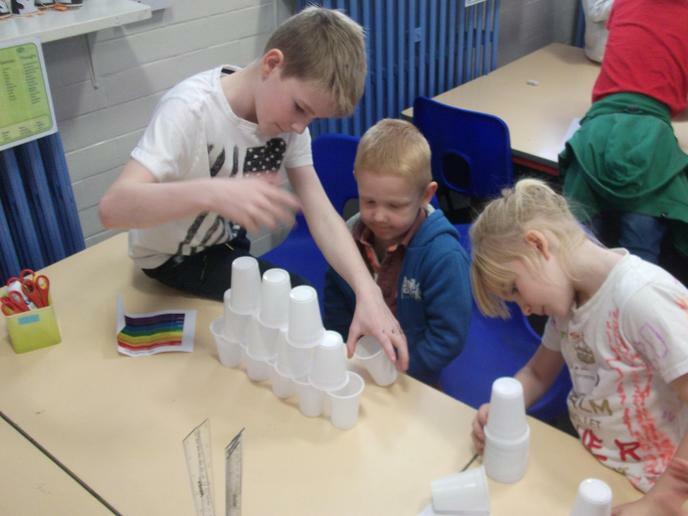 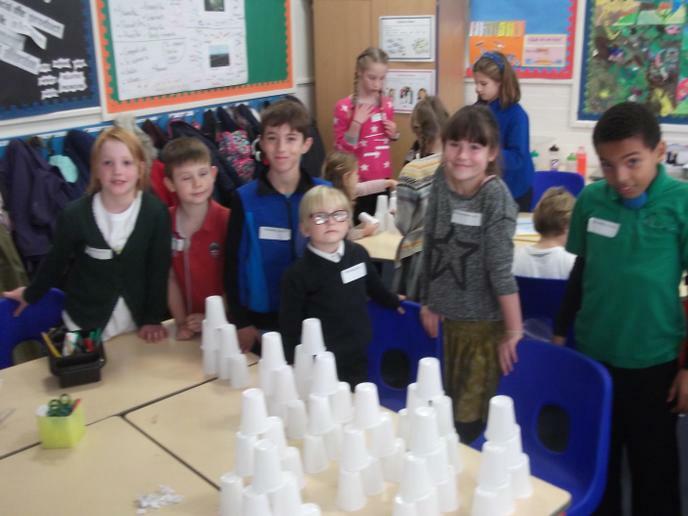 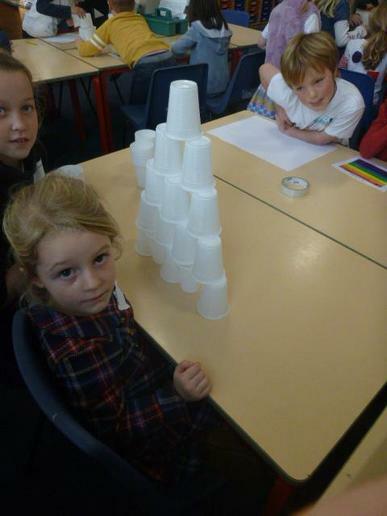 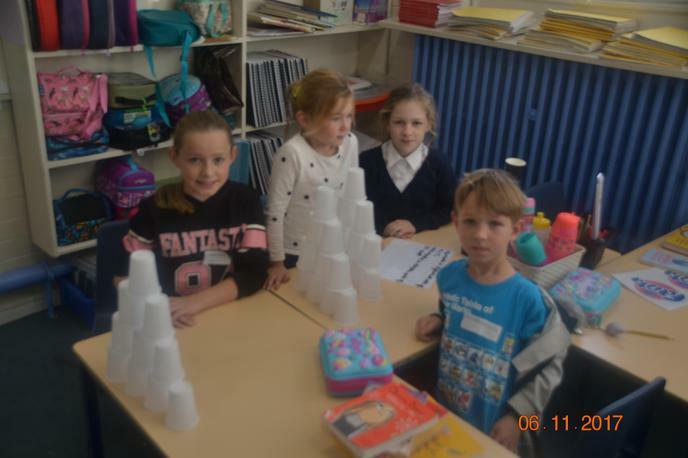 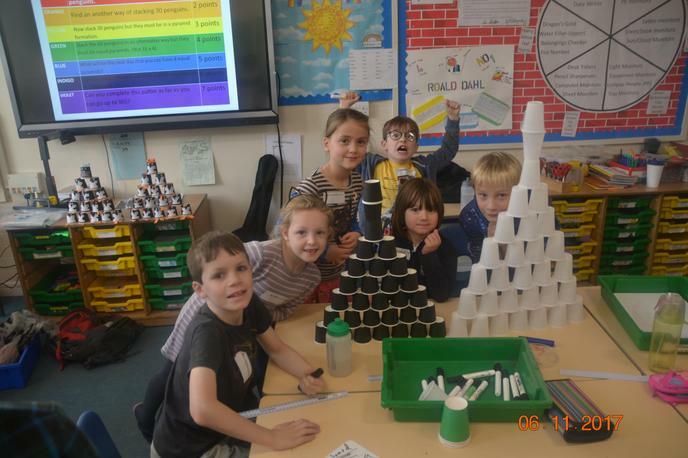 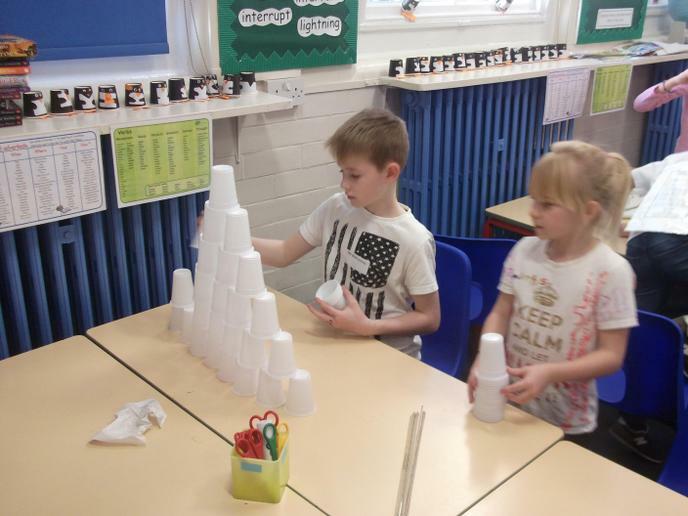 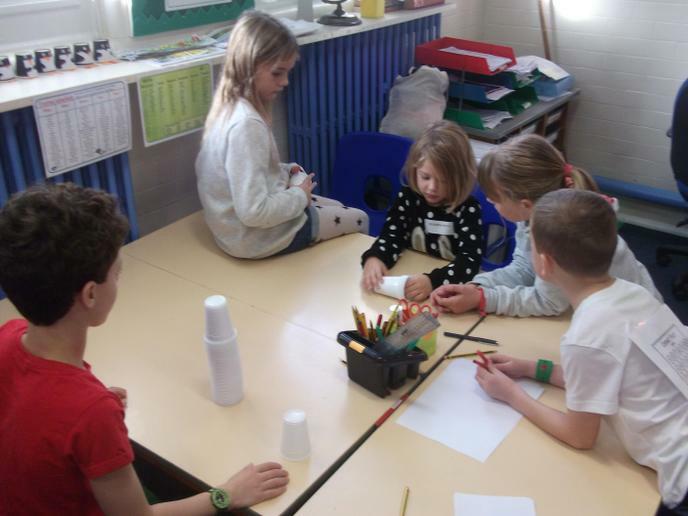 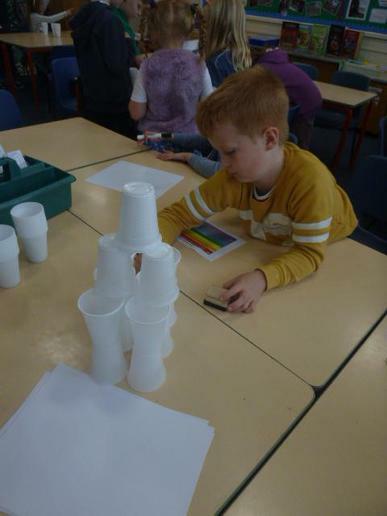 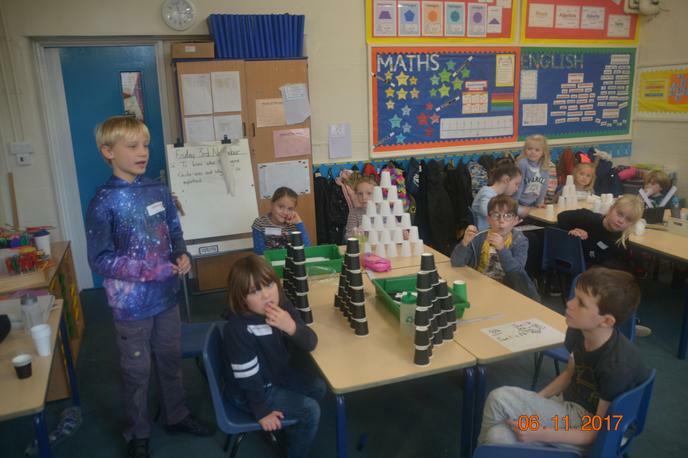 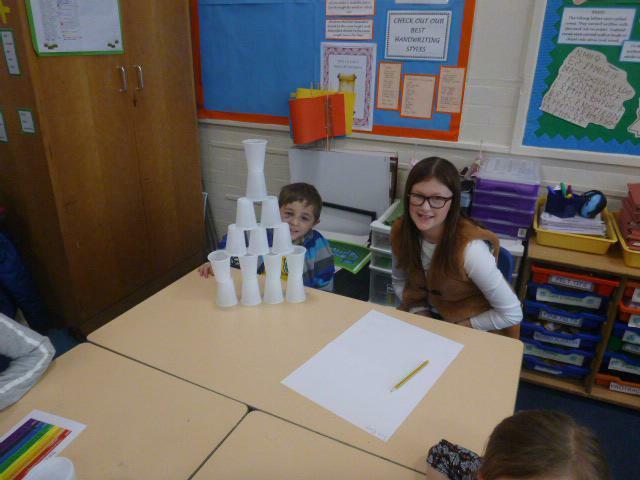 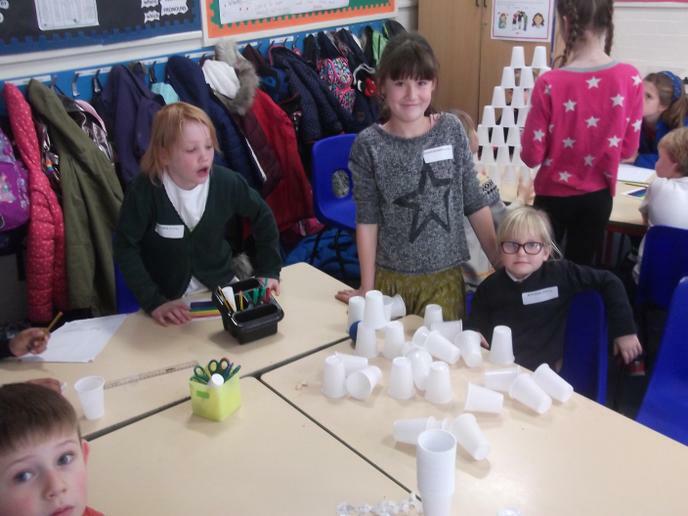 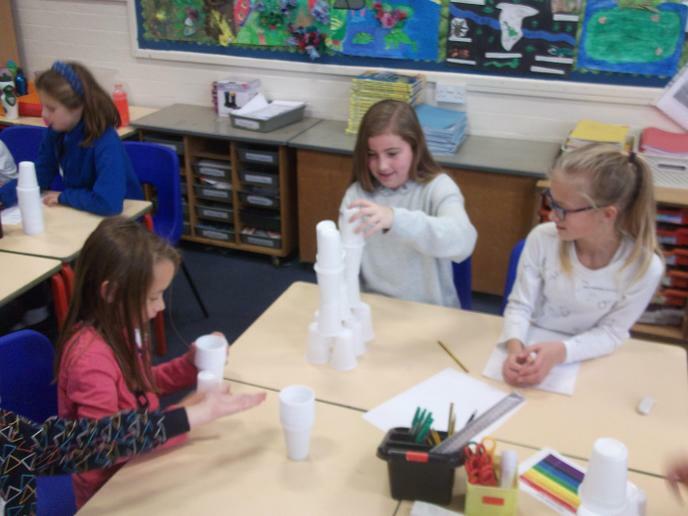 They worked on a variety of maths problems which involved stacking penguins in a variety of ways. 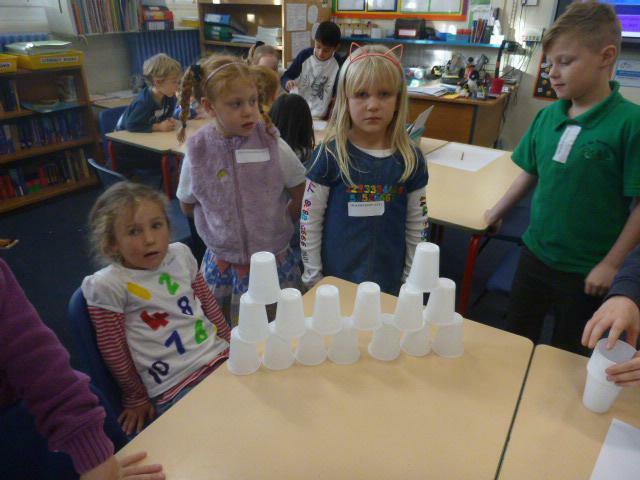 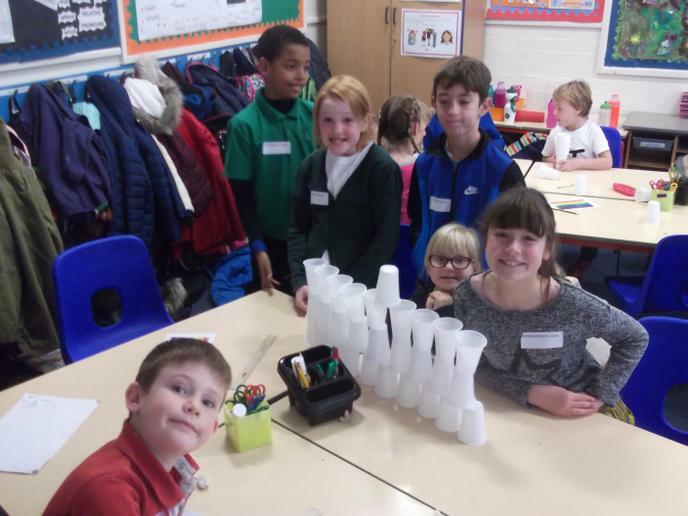 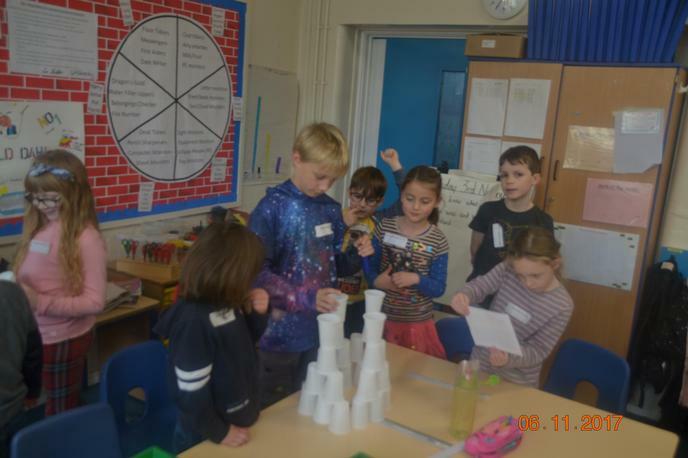 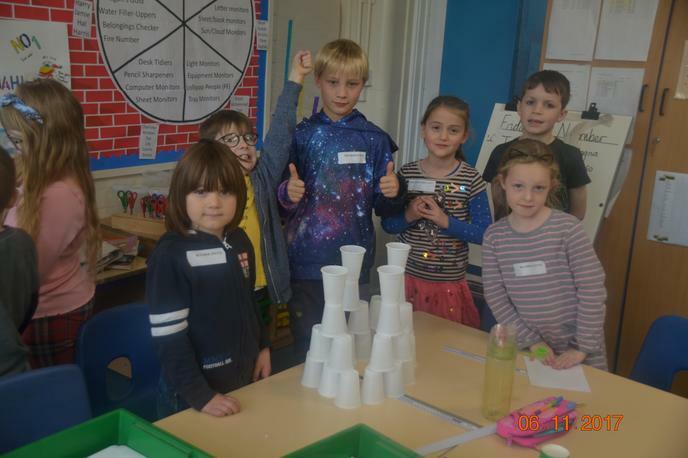 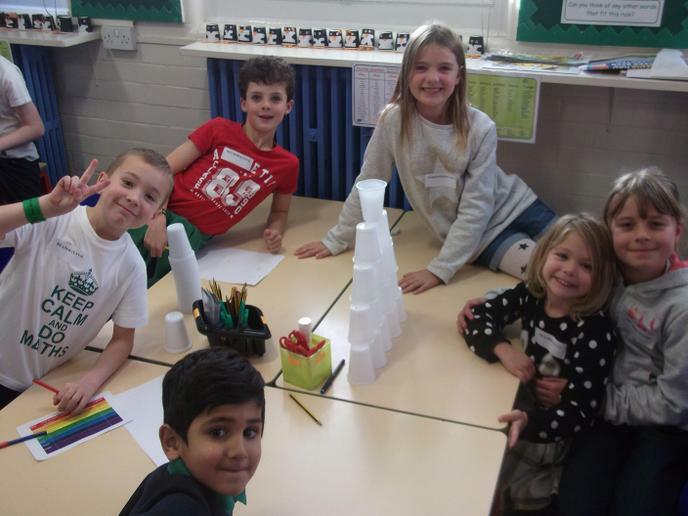 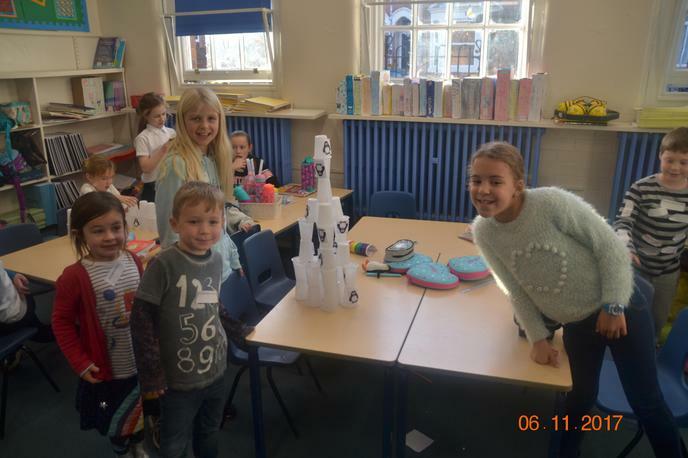 All of the teachers were impressed by how the children worked together. 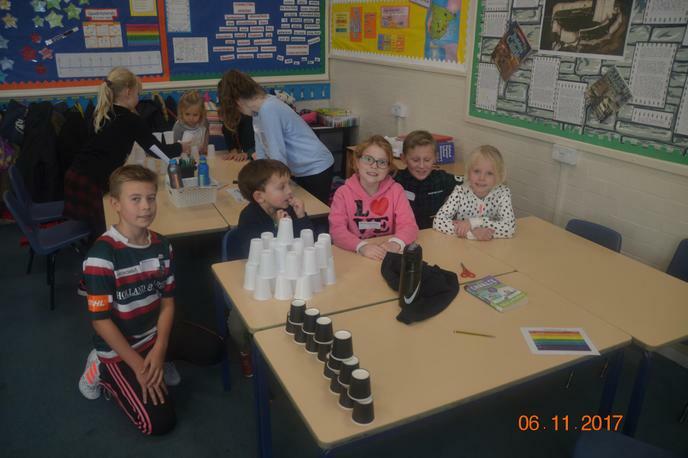 The older children were particularly nurturing towards the Foundation children.